Furzehill Farm features a comfortable farmhouse bed and breakfast that provides a home away from home to those who want to explore Pembrokeshire. Our B&B is outside of Martletwy near Narbeth, by the edge of the Bluestone National Park Resort. Our breakfast and all home baking is done on a traditional Aga. We source all our food from Pembrokeshire whenever possible offering a range of breakfast options to suit all tastes. Packed lunches can be ordered and there are many good pubs and restaurants in the locality for evening meals. We offer evening meals by arrangement. 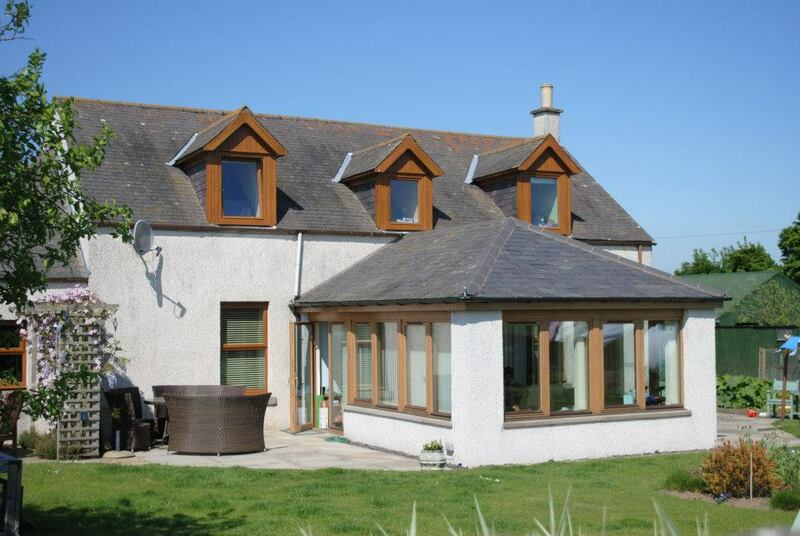 We are in close proximity to Lawrenny, Landshipping and conveniently near to Cresswell Quay with it’s public house, full of character - it is an ideal base from which to explore the coastal towns & beaches e.g. Tenby, Saundersfoot; exclusive shopping at Narberth; famous castles at Carew, Pembroke, Manorbier; the sandy beaches further north towards St.David’s and the wilder landscape of the Preseli mountains. The area is ideal for walking (180 miles of Pembrokeshire coastal path), riding, surfing, sailing, fishing and much more. For bird /Island lovers there are boats trips to Caldy Island and Sea Safaris to Skomer, Skokholm, Grassholm and Ramsey Islands. Set within extensive private grounds, Detmore House is in an Area of Outstanding Natural Beauty. Conveniently situated just off the main A40 road, this period property offers free WiFi and onsite parking. 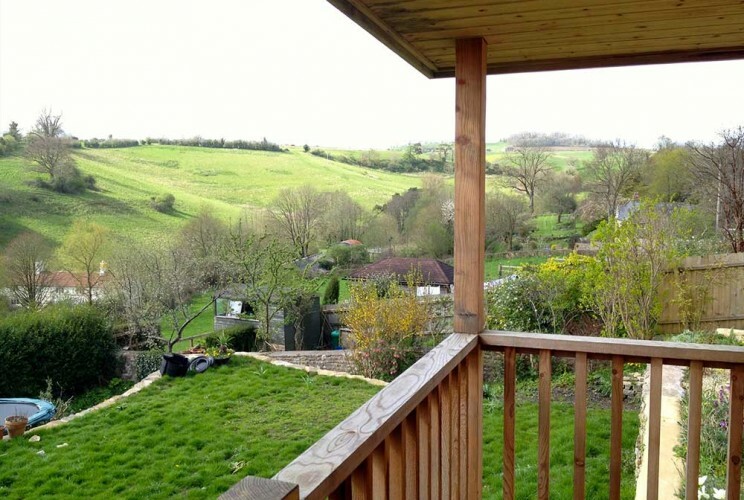 It is just 5 minutes' drive from Cheltenham’s centre. Each room features an LCD TV with a DVD player and a spacious seating area. 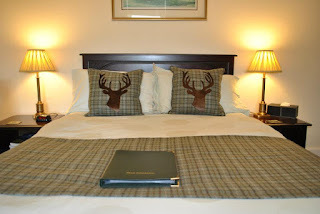 The light and airy room also have tea and coffee making facilities, a private bathroom, and views of the gardens. Some also feature a Juliet balcony. 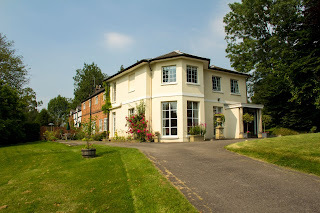 In the mornings, Detmore House serves freshly cooked full English breakfasts in the elegant dining hall. Continental options are also available. The Cotswold Way National Trail is only a few minutes’ walk from Detmore House. Home to numerous shops and restaurants, central Cheltenham also offers a theatre. The famous Cheltenham Racecourse is a 10-minute drive away. On Plymouth Hoe, Citadel House Hotel offers high-quality bed and breakfast on the south Devon coast. 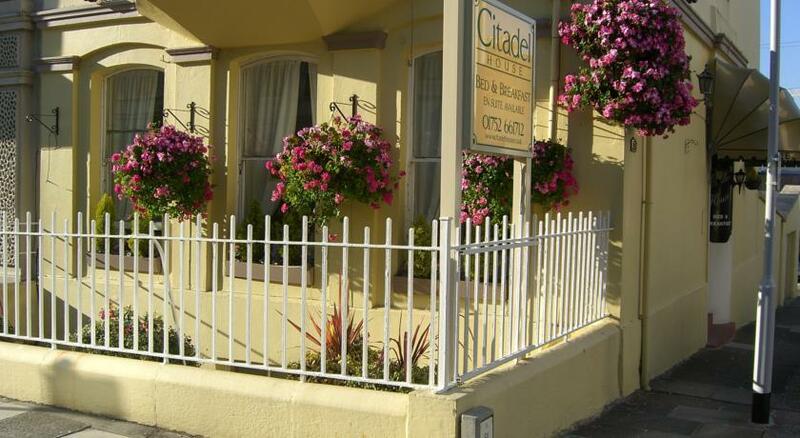 Close to the city centre, Citadel House provides free WiFi and a full English breakfast. Each room has a flat-screen TV, hairdryer, alarm clock and tea and coffee facilities. Most rooms also have en suite shower facilities. Full English and vegetarian breakfasts are served each morning. There is also cereal, juice, toast, bacon sandwiches and tea and coffee. Among Plymouth’s attractions is the National Marine Aquarium, around 15 minutes’ walk from this guest house. It is less than 10 minutes from the city centre’s many stores and restaurants. Pavillions Leisure Centre and the sea front are 5 minutes' walk. The Theatre Royal and Plymouth Railway Station are 15 minutes' walk away. Newton of Fothringham is a farm with a difference. In the peaceful, idyllic setting of Angus, Scotland, lies the traditional, working, family run farm that offers not just a well-deserved break in the farmhouse bed and breakfast, but memories to last a life time. The farm provides a treat for all five senses! Enjoy the peace and quiet with the odd tractor in the distance or cow across the field. Explore using the trails around the farm taking you on a journey through nature. Relax in the beautiful, serene location or have a blast with your little ones on a tour of the farm that introduces you to Timmy the vintage tractor and our cherished animals, often run by Louise and Graemes’ twins. 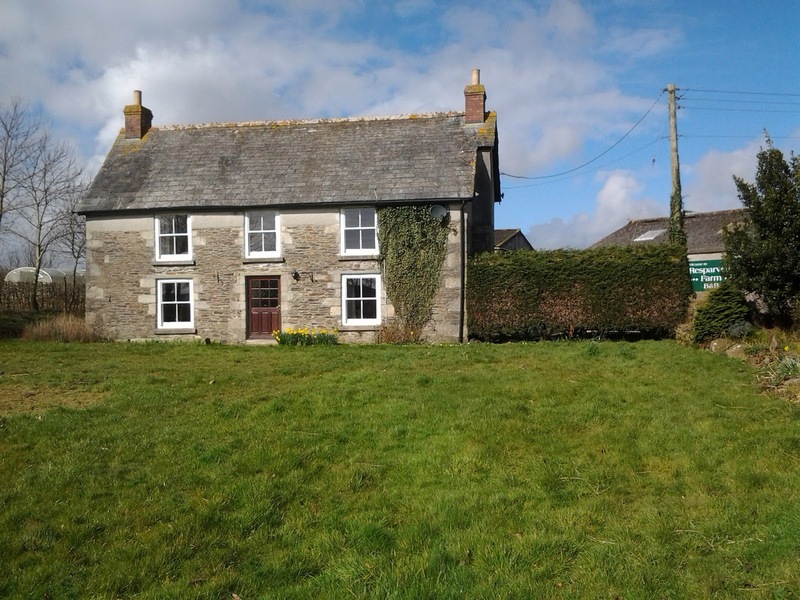 Resparveth Farm B&B offers rural bed and breakfast accommodation on a working farm in the village of Grampound Road, close to Truro in Cornwall. With beautifully appointed rooms, peaceful surroundings and a great location to reach all of Cornwall’s wonderful attractions our B&B is an excellent choice for any visitors to the county. 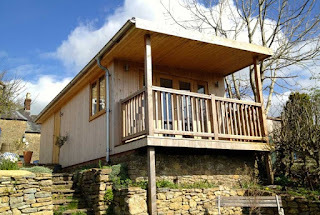 Room 1 is called Kitty and is a double room with a king size bed and a lovely view of our garden and neighbouring fields. It is also possible to see a train passing by from time to time. Room 2 is called Dahlia and is a double/twin en suite room with a super king size/2 single beds and also boasts a lovely view of our garden and neighbouring fields. It is also possible to see a train passing by from time to time. Room 3 is called Daisy and is a double/twin en suite room with a super king size/2 single beds. The room has a view of the farm yard and buildings and is able to accommodate two adults with a baby. We have a travel cot available if required. Resparveth Farm B&B is central for many attractions and beautiful gardens such as Eden Project, Newquay Zoo and Aquarium, Heligan Gardens, Trewithen Grardens, Carhaes Castle and many more. The Wing Bruton offers guest accommodation in a cedar wood house in peaceful surroundings at Bruton in Somerset. 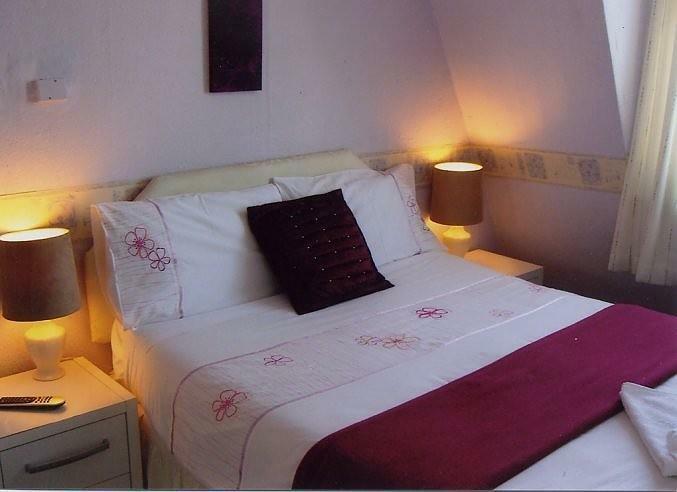 There is a large double bedroom with terrace and generous shower room with beautiful decor. 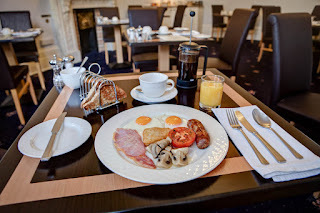 A voucher for breakfast at The Chapel is included in the price (this is a short walk from The Wing Bruton). 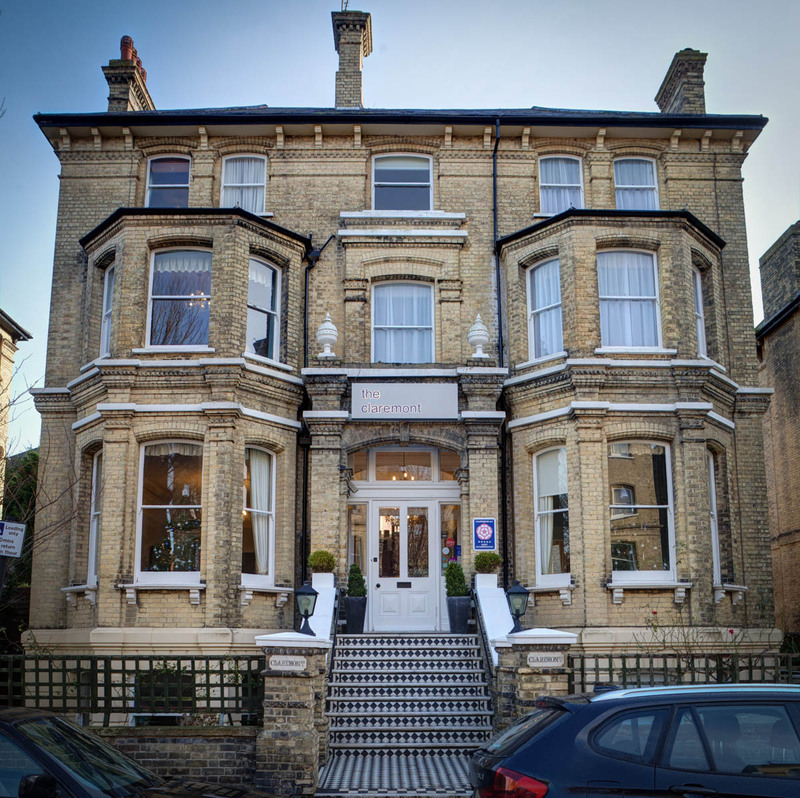 There is plenty to see and do in the area and we are a short walk from the High Street to restaurants such as At The Chapel and Matt’s Kitchen and the Hauser & Wirth gallery. Babington House is a twenty minute drive. Mayfair Guesthouse is situated just 5 minutes walk from Cardiff city centre. 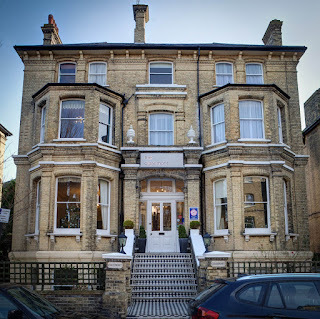 We offer modern, clean and comfortable accommodation in single, double/twin, and family rooms, all of which have flat screen wall mounted televisions with built in Freeview (many channels/radio) and complimentary tea & coffee making facilities. There is a continental or full English breakfast included and our rates offer excellent value for money.